Peacefully at Stratford General Hospital with family by his side on Tuesday, February 12, 2019. 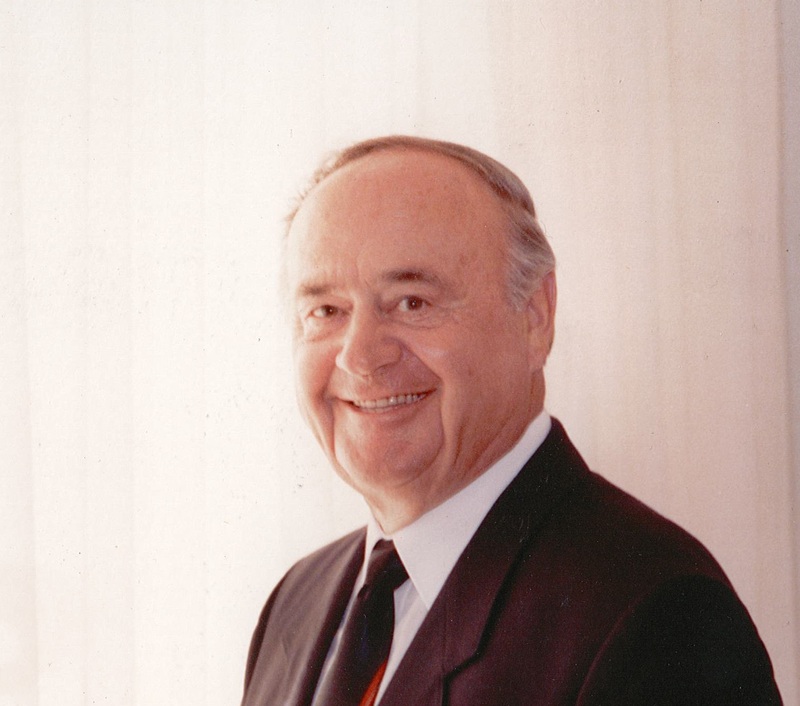 Robert Frederick McInnes passed away peacefully at the age of 88 years. Beloved husband of the late Marlene (Keetley). Loving father of Roberta McInnes (Horst Koke) and Robert McInnes (Irene). Best ever Papa of Steven (Lucrezia), Kristin Cowles (Paul), Mark (Jaclyn), Jason (Dawn) and Leo. Luckiest great-grandfather to 12 wonderful children. Robert is also survived by his brother John McInnes (Joan) and sister-in-law Cecile. He will be fondly remembered by his many nieces, nephews, extended family and friends. Predeceased by parents George and Mary McInnes and brothers Graham (Nancy) and Stewart. Dad we have you in our hearts. God has you in his care. A service for family and friends will be held with interment at Avondale Cemetery. As expressions of sympathy, memorial donations may be made to the Stratford General Hospital through the W.G. Young Funeral Home, 430 Huron Street, Stratford. 519.271.7411 www.wgyoungfuneralhome.com.